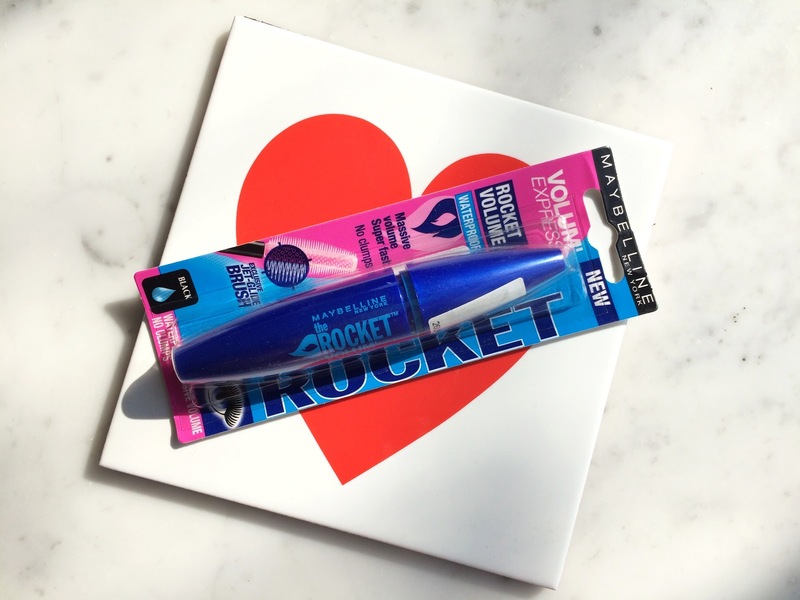 THE ROCKET VOLLUM' EXPRESS WATERPROOF. 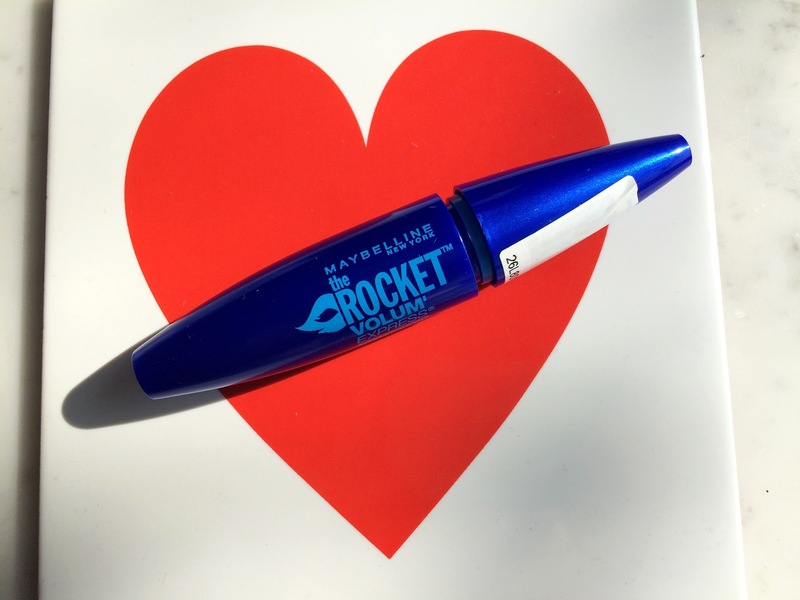 This mascara from Maybelline claims to give lashes massive, waterpoof volume from root to tip, super fast & without clumps. The brush is a plastic wand with big and small bristles. My truth: does what it claims, amazing! At the moment this is really my mascara to-go. 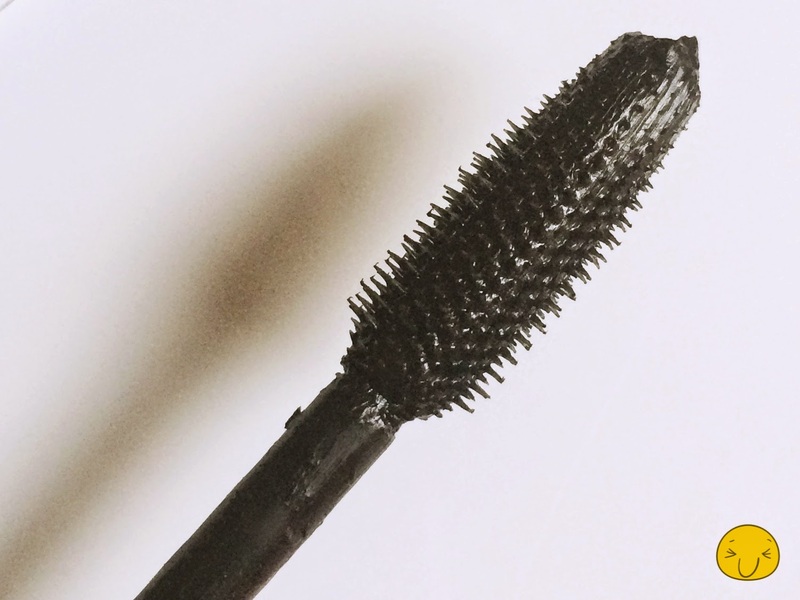 I love everything about this mascara: it lengthens, it gives volume, it holds my curl (because of the waterproof attribute), no clumps and it's jet black. However, there is one thing I want to mention: even though it claims to be waterproof, it do tend to smudge beneath my lower water lash line during the day. However, it is my favourite from all western brands that I've tried! 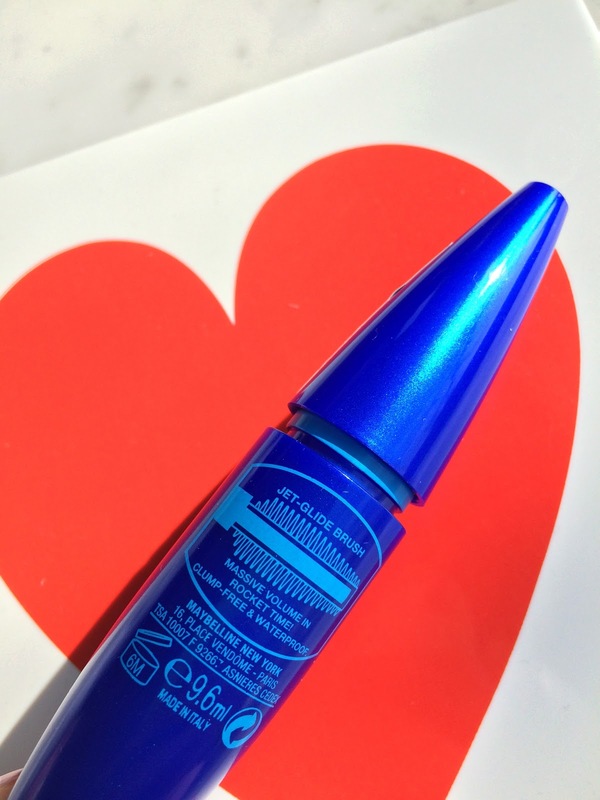 I have repurchased this over and over, especially when the drugstore does 1+1 offers!